It is with a heavy heart I announce the passing of a dear friend of mine, Ed' Eagleman" McGaa. I met Eagleman over twenty years ago. He taught me about the Native American sweat lodge, Sun Dance, and his Sioux culture. RIP Eagle Man. His story speaks for itself. 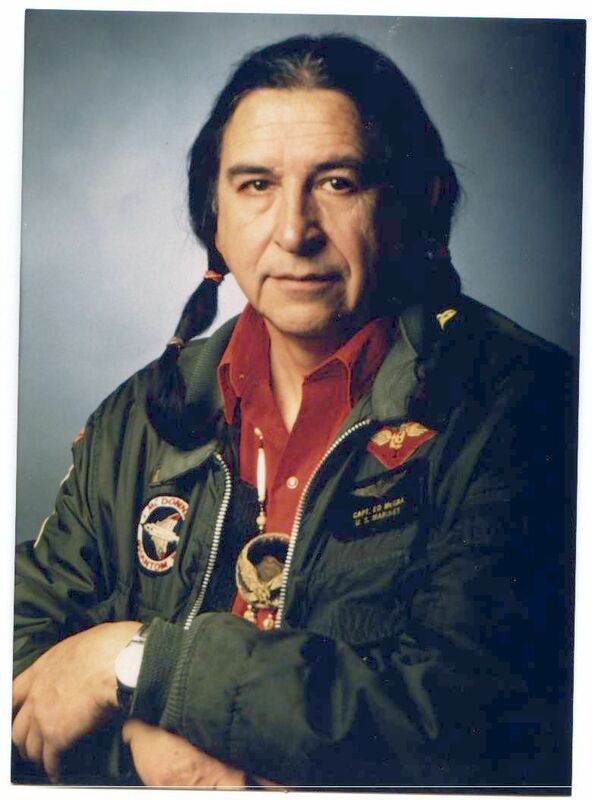 Melvin Edward "Eagle Man" McGaa was born April 16, 1936, in Pine Ridge, S.D., to William Denver McGaa II and Julia Russell McGaa. Ed received a law degree from the University of South Dakota, was an author, speaker, publisher and veteran. 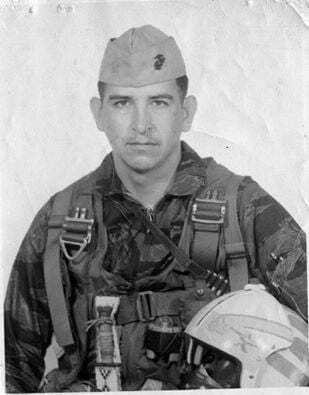 Major Ed served as a Marine in Korea and flew 110 combat missions as a F4 fighter pilot in Vietnam. Eagleman did six Sun Dances in six years under the tutelage of holy men Chief Eagle Feather, Chief Fool’s Crow and Ben Black Elk. Ed advocated for truth, knowledge, mystery and harmony including environmental solutions. Ed was instrumental in passing the American Indian Religious Freedom Act of 1978 and protected Lakota language and ceremonies from external persecution. Ed died Aug. 25, 2017, at his home in Hill City, S.D. He was 81.